Four months ago, my heart stopped for a bit and I got a glimpse of heaven. Ever since that day (September 5th, 2018), I’ve had a new view on life*, and it’s time for me to enjoy whatever remains, because some times, everything can change in the blink of an eye. Despite that little “hiccup,” one thing that hasn’t changed: I’m still hopelessly in love with early 20th Century American houses and automobiles and all the accoutrements. If I could wave a magic wand, I’d go back to the 1920s, for that is where I would love to be. 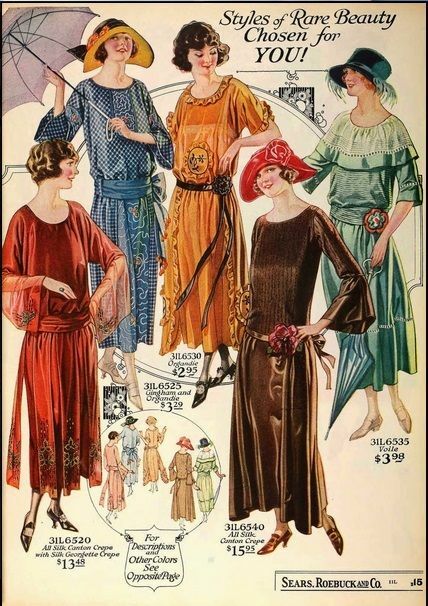 Perhaps when I travel to heaven on a permanent basis, I’ll find my 1920s lifestyle! *I’ve read that this is very common. And here is some dandy music from that era. 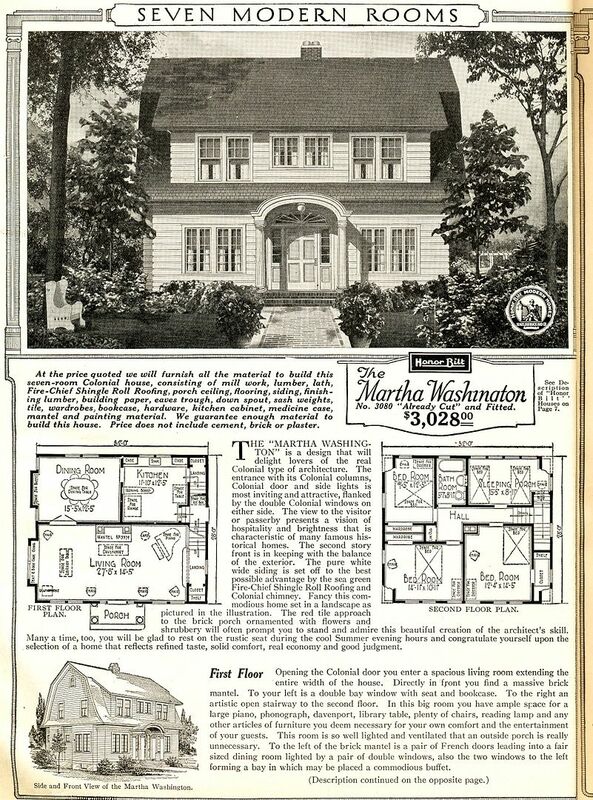 The Sears Martha Washington (1921) is one of my favorites. 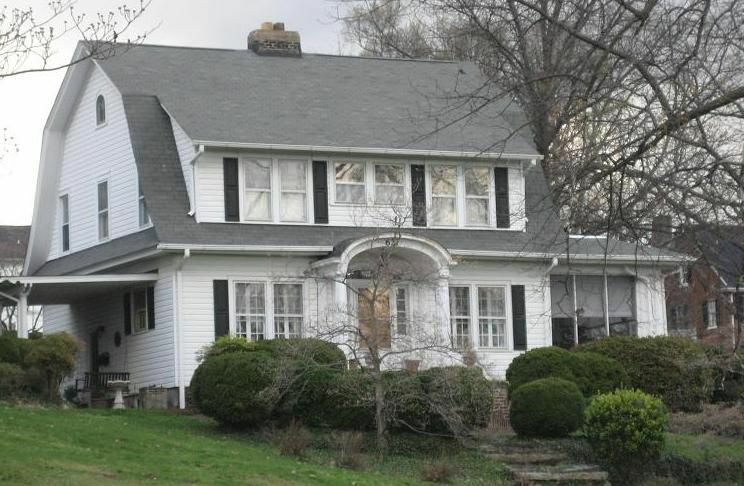 I've always had a soft spot for a handsome Dutch Colonial, and this one is a beauty! This is a Martha Washington on Baltimore Street in Bedford, Virginia. This house has been beautifully maintained through the decades, and is one of the prettiest examples in the country. This would be my kitchen, but I might update with some knotty pine cabinets. One day. Maybe. Or maybe not. I do like this kitchen - a lot. Just need to find a vintage stove. 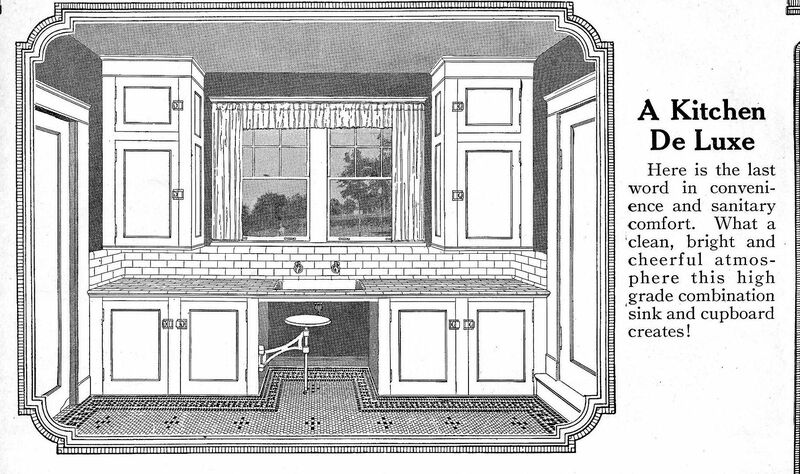 And a 1920s microwave. Oops. The kitchen might have to be altered a bit to make room for my dining nook. This is a must have. 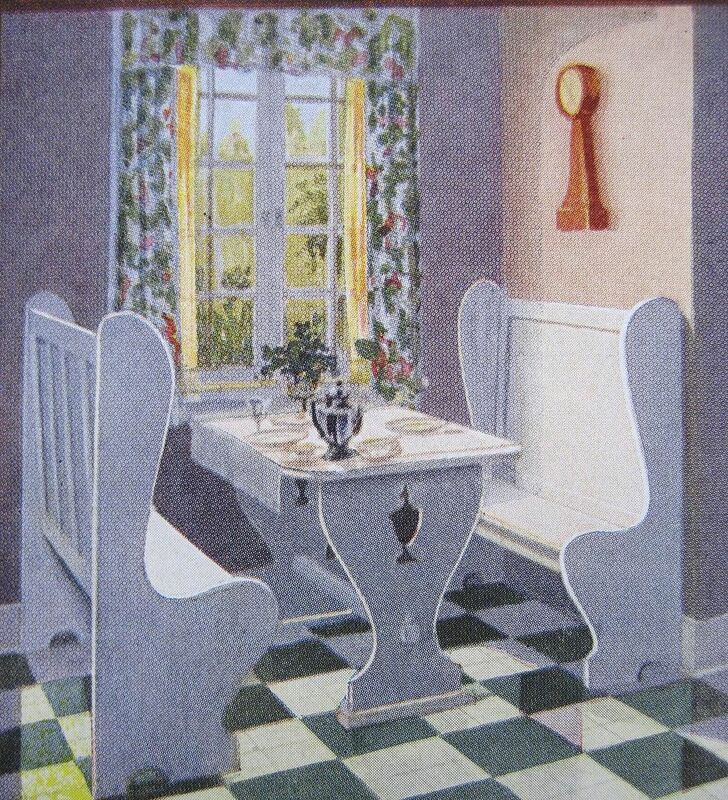 In 1969, I visited the Heeley family on Riverside Drive (Portsmouth, Virginia) and saw a kitchen nook tucked within a bay window. I was a mere lass of 10, but I was smitten. I need me a nook. My living room would look like this. 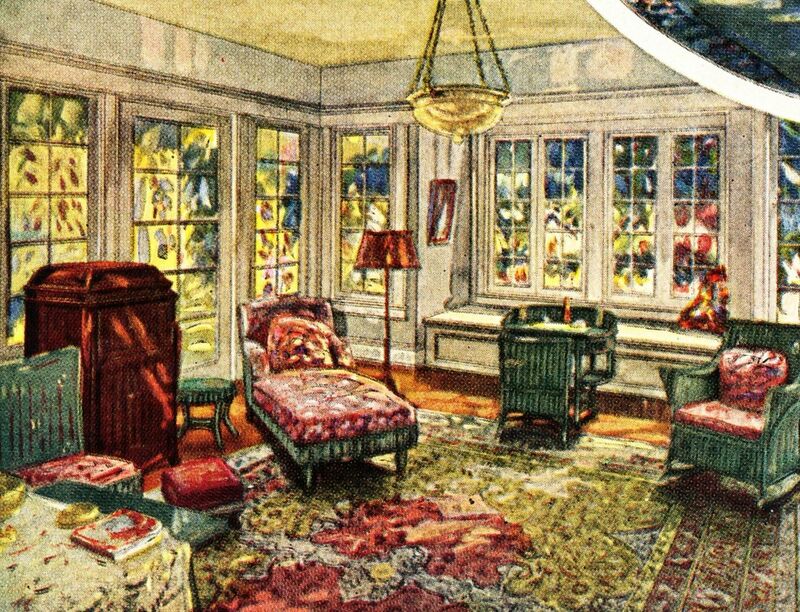 And this would be my dreamy sunporch. 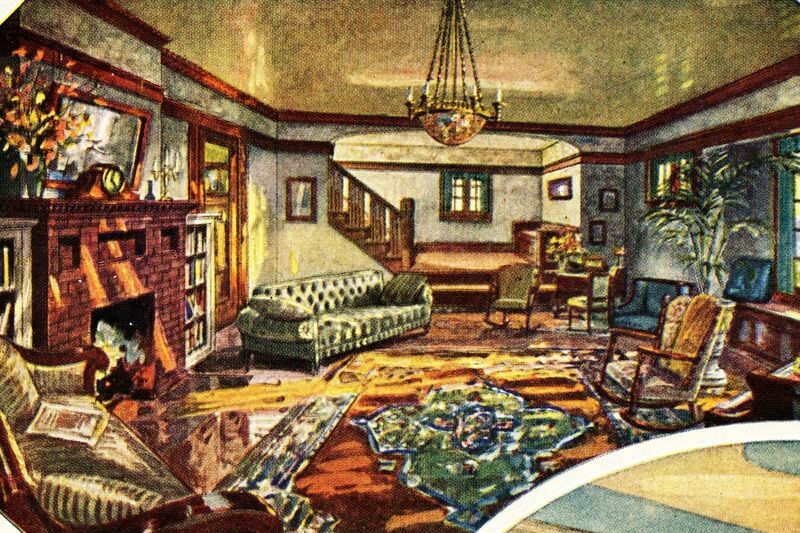 This is a picture from the 1921 Sears Modern Homes catalog, featuring the Alhambra, but in fact, the Martha Washington and the Alhambra have the same floorplan. So...this will work! I love everything about this room. Years ago, I was at a bungalow convention in Los Angeles ("Bungalow Heaven") and I met a husband and wife that were dressed in 1920s period clothing and came into the event driving a 1920s automobile. I stared at them for the longest time and I thought that they were the luckiest (and probably happiest) couple in the world. Yes, I would wear vintage clothing too! 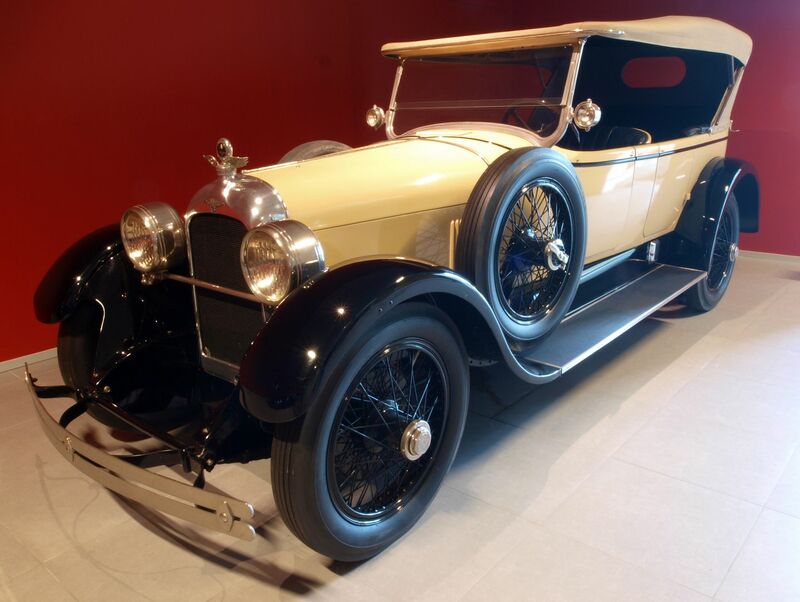 And if we're busy waving that magic wand around, I'd have this parked in the driveway of my 1921 Martha Washington. It's a 1923 Duesenberg Model A, touring car. Baby will you drive my car? Baby, will you drive my car?